Upland Bentgrass is a 1' to 3' tall native perennial warm season grass with a native distribution over all of the eastern half of the US. 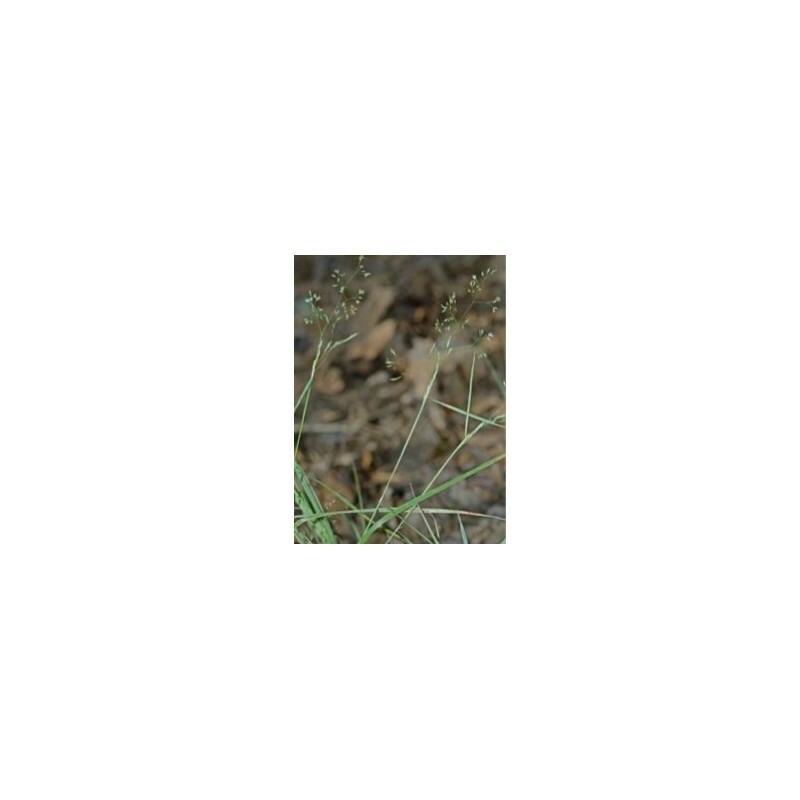 This grass grows in tuffs, producing airy panicles that may be half of the height of the plant. 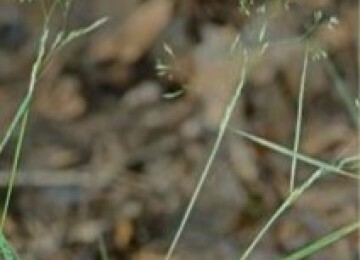 This grass can adapt to a wide range of growing conditions. It tolerates full sun to light shade, moist to dry conditions, and soil containing loam, clay loam, and rocky material; however, it grows best in more moist sites in partial shade. 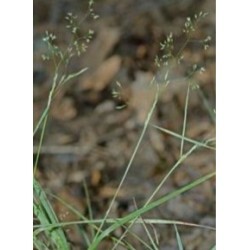 This is a valuable grass for the woodland edge, shaded border, or along shaded water features.